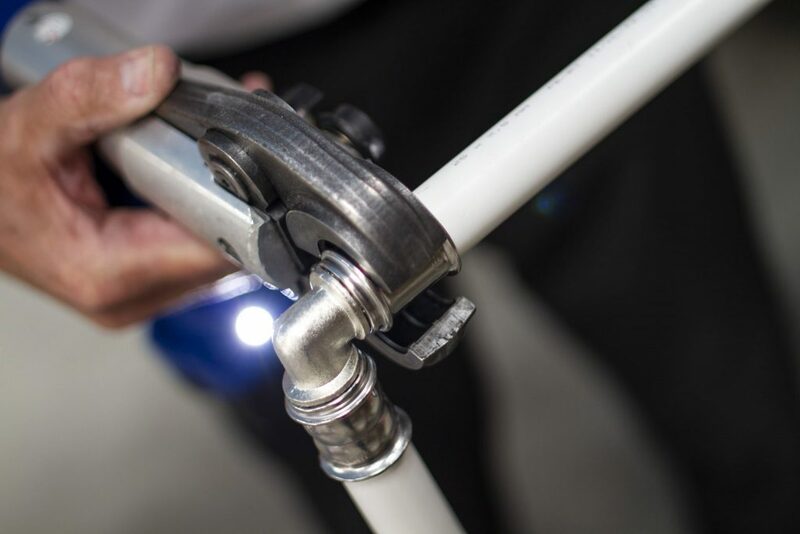 When it comes to your piping suppliers, you should demand comprehensive, expert and unparalleled customer service. That’s exactly what Multipipe offers. From Underfloor Heating to pre-insulated pipe projects, we can provide solutions for all types of installers and contractors with an unmatched service. 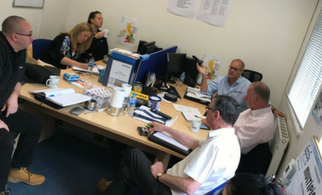 With our in-house customer service and technical departments, you can always get in touch with someone who knows about your project in detail to get any expert support you need for your projects. Our range of innovative stock options is always readily available with pricing to suit every budget and huge stock levels. Don’t sacrifice speed of delivery for the quality of the product. 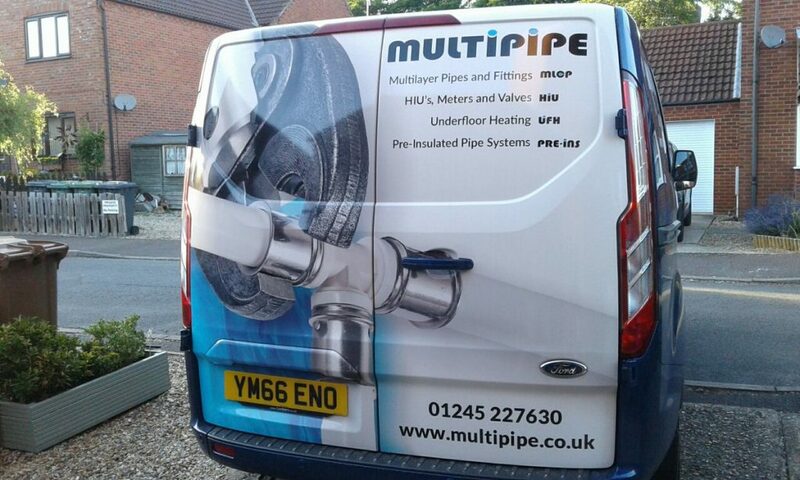 If you need solutions quickly, you can trust Multipipe to get the materials you need to you with on-time-in-full delivery.